Spring has officially arrived and wedding season 2019 is here! 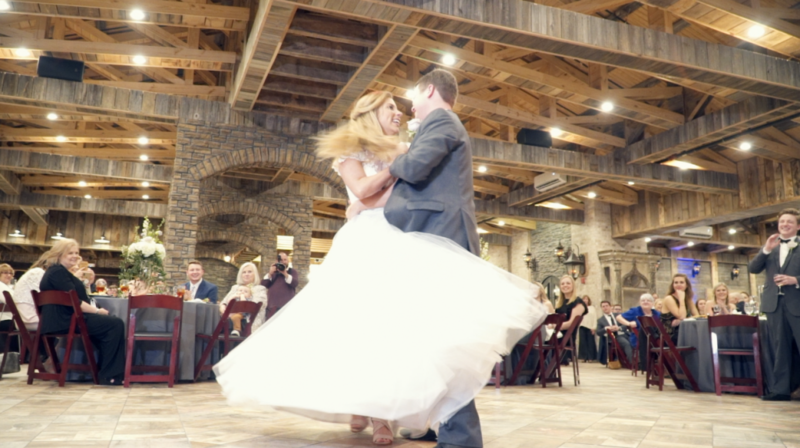 We filmed Hollie and Zack’s wedding in Cullman a few weeks ago, and have Madilynn and Garrett get married in Nashville next week – so we thought what better time than ever to post a blog to share with all current and future AMP brides to help make their day the best that it can be! 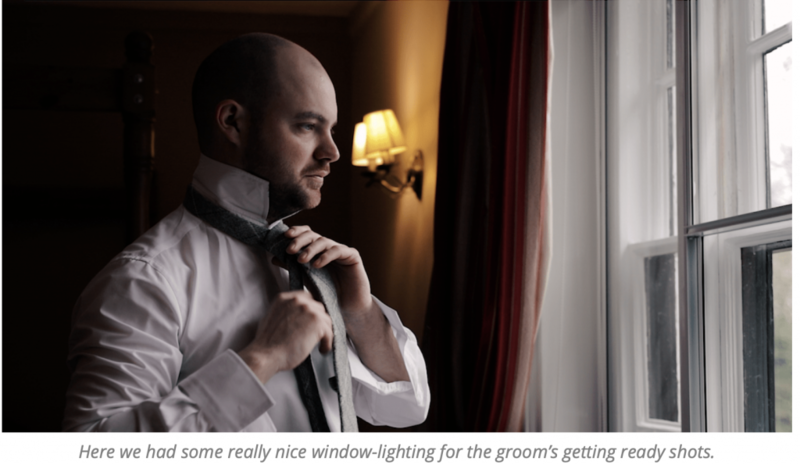 We have been part of hundreds of weddings over the years, but you only get one wedding day and we hope to impart some things we’ve learned along the way to make sure your video is the best that it can be. 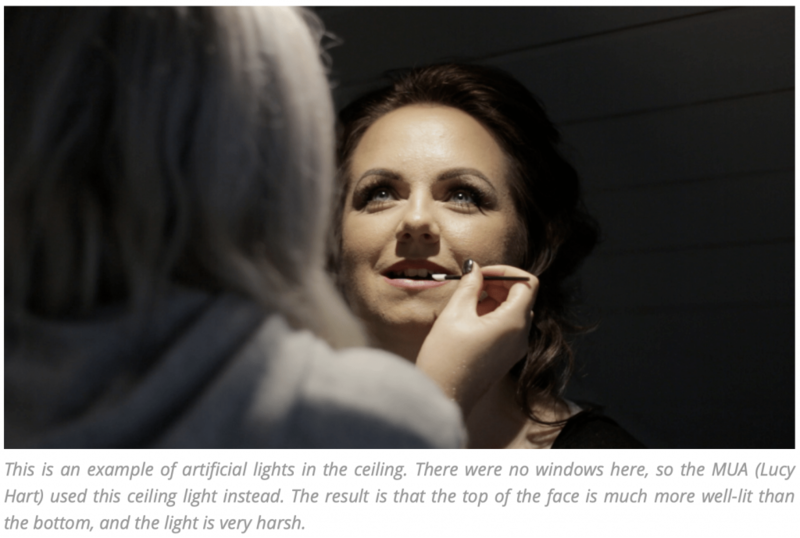 Today’s blog is shared with you from the UK’s AK Films over in the London. I must give the credit to Arran Kenny, who wrote the original post, but trust me when I say, this is exactly what I’d write if he hadn’t done it first. “I know you’re busy planning your big day right now, and the last thing you want to do is read yet another list (I’m sure you’re making enough of your own as it is). But honestly, what’s the point in all that planning and all that money if your wedding film doesn’t have any speeches because your videographer missed them? 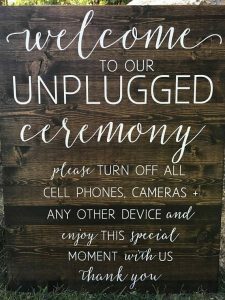 What’s the point in writing those custom vows if your faces aren’t visible in the ceremony? So please, take note of our advice, and give your videographer the best chance possible of making your Wedding Film amazing! A note from A Morales Production: All of our brides receive a questionnaire 30 days out from the wedding that asks questions to help this process happen. We truly believe all information is good to know so we work with you closely to make sure this comes naturally. « What Do We Have In Common With ABC’s The Bachelor?